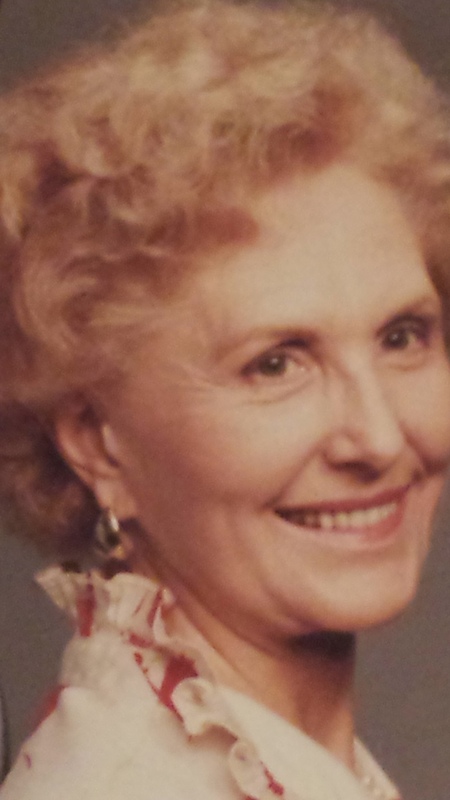 Donna Lynch MacArthur, (nee: Bingham) age 97 of Gilbert, AZ, formerly of Danville, CA, passed away on June 8, 2016 in Mesa, AZ. Born February 19, 1919 in Vernal, Utah to Charles Bingham and Alice (Gardner), she was a homemaker her entire life. Donna was married to Randall Lynch, Sr., the owner of Lynch Foods in Oakland & Walnut Creek, CA. She was a member of The Church of Jesus Christ of Latter-day Saints. Donna is survived by her daughter Maureen Rascon of Gilbert, AZ; daughter Maxine Lynch Malta (Dana) of Oroville, CA; son Randall W. Lynch (Lisa) of Paradise Valley, AZ; daughter Marta Lynch of Salt Lake City, UT; brother Frank Bingham (Pauline) of Las Vegas, NV; sister Wilma Snyder of Salt Lake City, UT; sister Afton Brighton of Gilbert, AZ; 18 grandchildren and 21 great-grandchildren. She was preceded in death by 1 daughter, Marilyn Fontana, in 2008. Graveside services will be conducted Friday, June 17 at 1 PM at Mountain View Cemetery, 5000 Piedmont Ave., Oakland, CA.